The ingredients required for the best guitars in the world include expert craftsmanship, top of the line materials, and of course, artistic brilliance. When these elements come together, the result, is some of the most beautiful and incredible sounding guitars any luthier is capable of. It could be argued, that with nowhere to hide behind expensive electronics, amplifiers or effects, that world class lutherie is harder to achieve when making acoustic guitars. Every millimetre of wood and space inside scrutinised in pursuit of the perfect sounding, natural instrument. 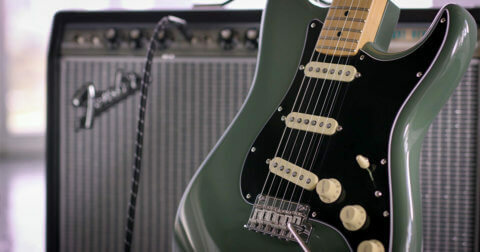 These are the guitars that spare no expense, exuding luxury and tonal perfection – we won’t fault you if you wonder if these works of art belong in a museum. Here’s just a few of our favourite acoustic guitars, that we consider the best money can buy…. This stunning Grand Auditorium is part of Taylor’s new Builder’s Edition collection. 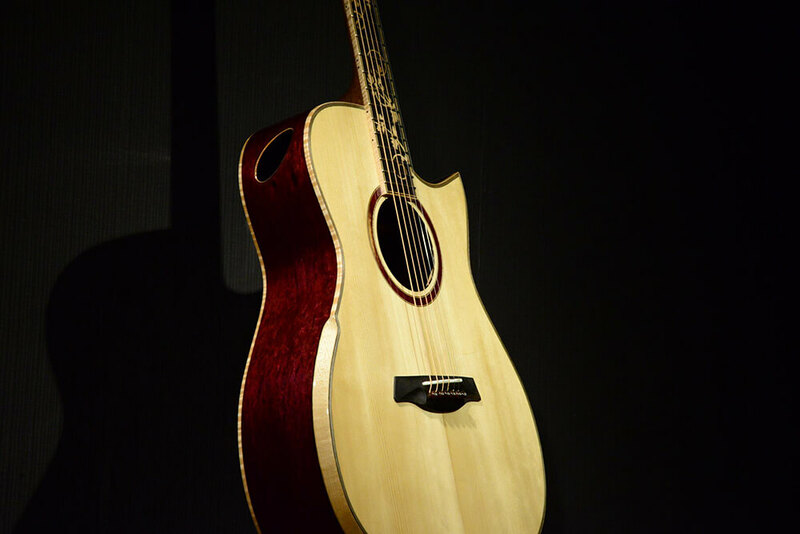 Crafted by master guitar designer Andy Powers, the K14ce features the groundbreaking V-Class bracing, which increases the volume and sustain of the guitar, while improving the intonation of the notes. 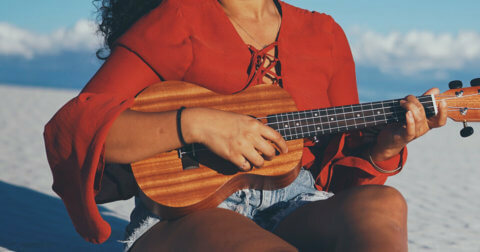 A sitka spruce top and Hawaiian koa body is strewn with details like a “silent” satin finish and ergonomic cutaways, all of which are designed for the ultimate playing experience. The King of the flat tops. 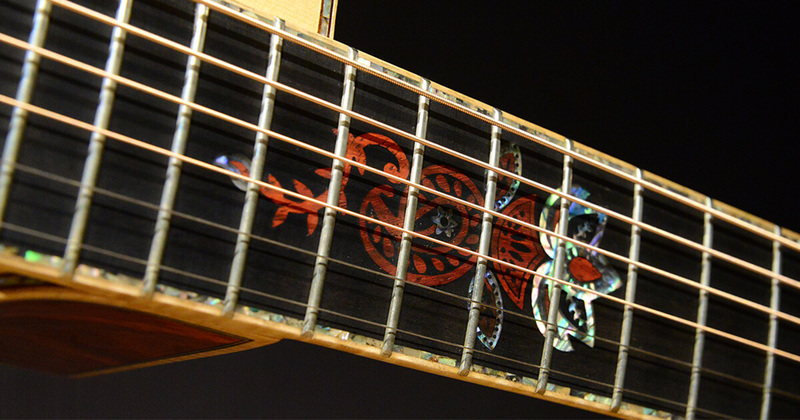 This SJ-200 has been given the royal treatment with an eye-wateringly beautiful ornate inlay that extends from the entire fretboard to the headstock and pickguard. The list of details go on – a 3-piece exotic woods back, multi-ply abalone binding, abalone rosette, mother of pearl tuner buttons. Unmatched in playing power and projection, it is one of the most stunning representations of Gibson’s world famous craftsmanship. One of only six in the world, this guitar is truly a gem in any collection. The Maestro Private Collection of acoustic guitars embodies the finest of what Maestro is – a culmination of all the knowledge garnered through years of building the finest boutique instruments. 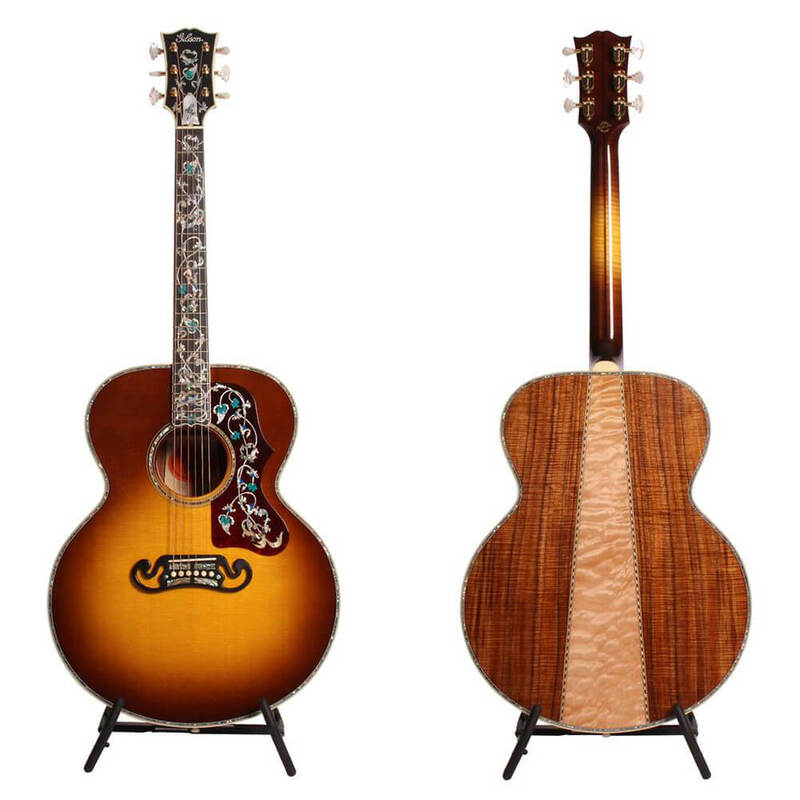 Built using a reserved collection of high-grade standard and exotic wood and in very limited quantities seasonally, each guitar is furnished with intricate details that exemplify an almost fanatical level of attention to detail. 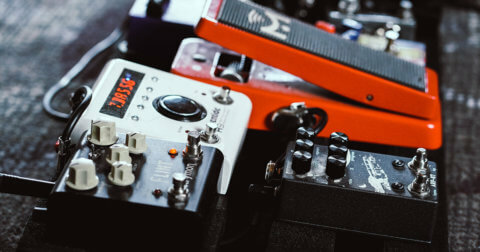 Alongside the beautiful aesthetic details like the fretboard inlays and exotic woods are innovations designed to bring out the best tones possible. The necks are reinforced with carbon fibre, the sides are lined with solid woods instead of the traditional kerfed linings, and an advanced hybrid bracing system all contribute towards a guitar that sounds as good as it looks. Swee Lee B.A.O (By Appointment Only) at the Star Vista is where you’ll find many top-of-the-line instruments such as the guitars above in Swee Lee. To set up an appointment to audition these magnificent instruments, simply drop us an email.